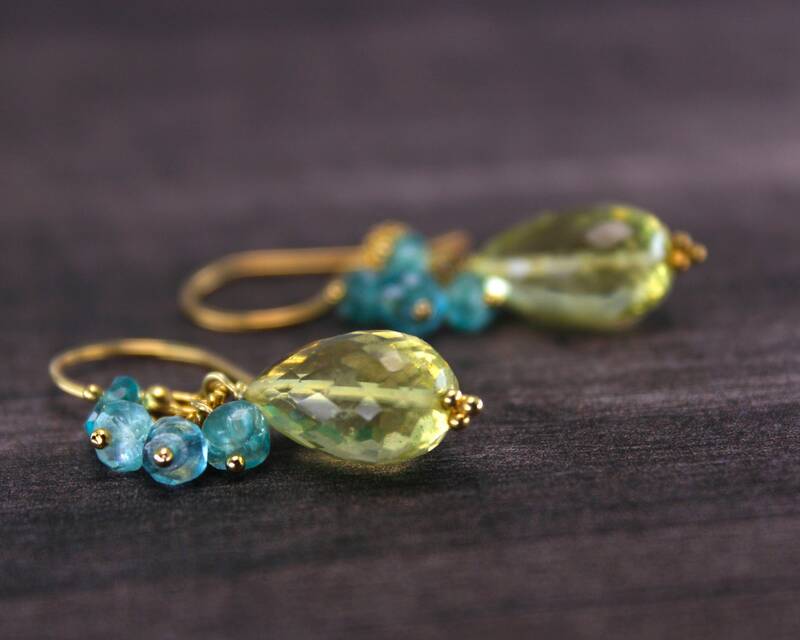 Citrus Summer Briolette Earrings. 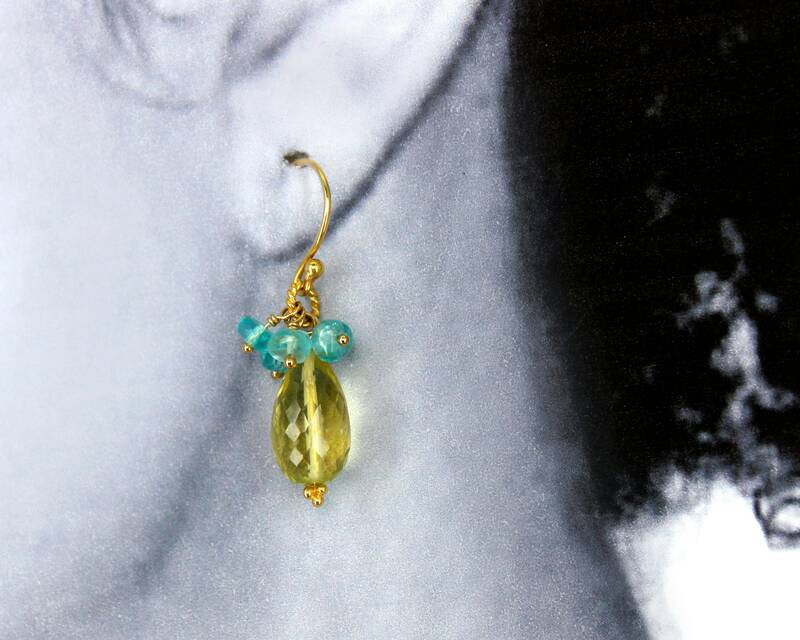 Fresh and summery Apatite teardrop with Lemon Citrine rondellles in delicate clusters. Gold Filled or Sterling Silver. 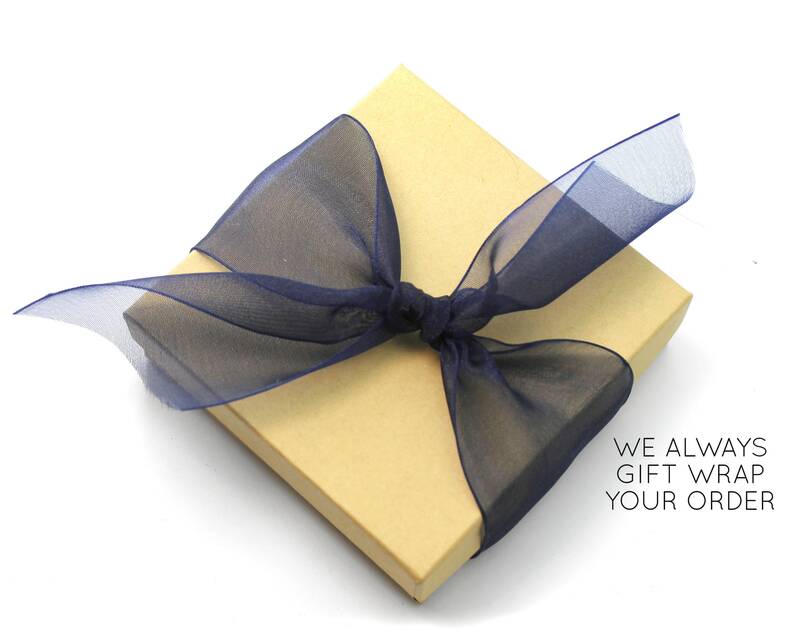 Pop it in your cart and check out.